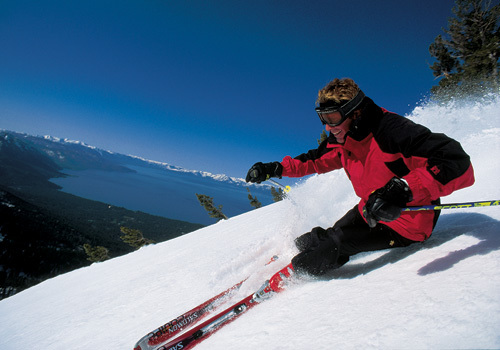 IWSLT 2014 will take place in Lake Tahoe, a small town on the southern shore of Lake Tahoe. 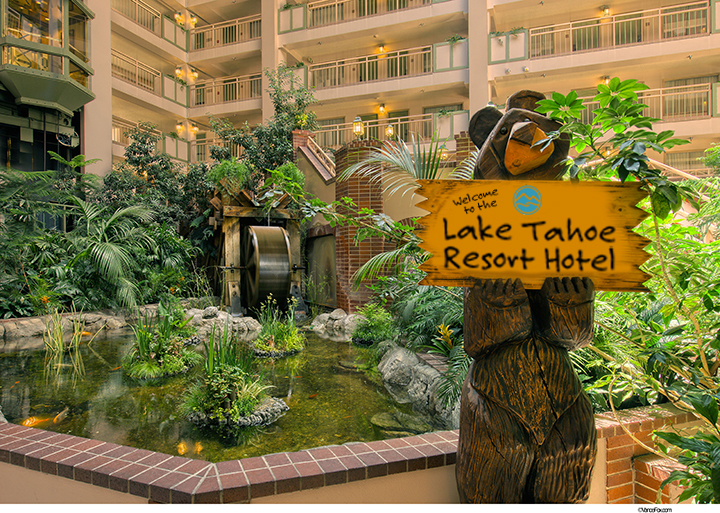 The conference will be held in the Lake Tahoe Resort Hotel. Above rates require a minimum 2 night stay. 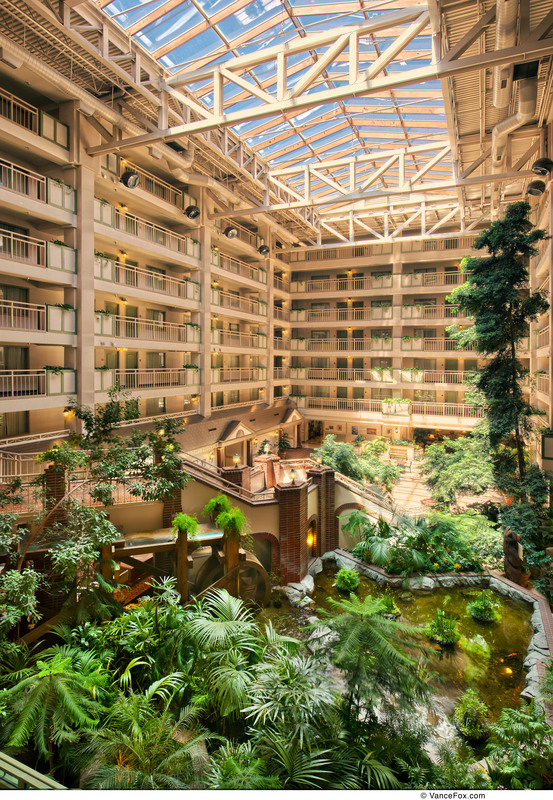 A 3rd or 4th adult (18 or older) is $20 additional each per night. Sleeping room rates are net non-commissionable and are quoted exclusive of applicable state and local taxes, fees and assessments. In addition to the Total Minimum Anticipated Revenue for your Event as set forth herein, you agree to pay any and all applicable federal, state, municipal or other taxes, fees, or assessments imposed on or applicable to your Event. In the City of South Lake Tahoe, the current hotel occupancy tax rate is 12% plus $3.09 per suite, per night city assessment fee. 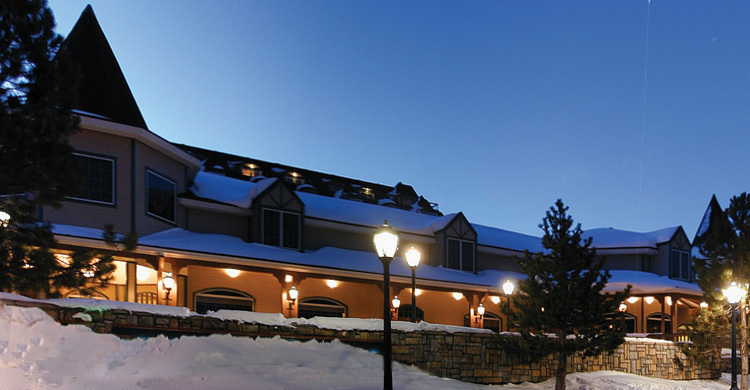 Reservations can be made online at www.tahoeresorthotel.com, group code: IWSLT or by calling the hotel directly at +1.530.544.5400. Reservations must be made no later than November 24, 2014. 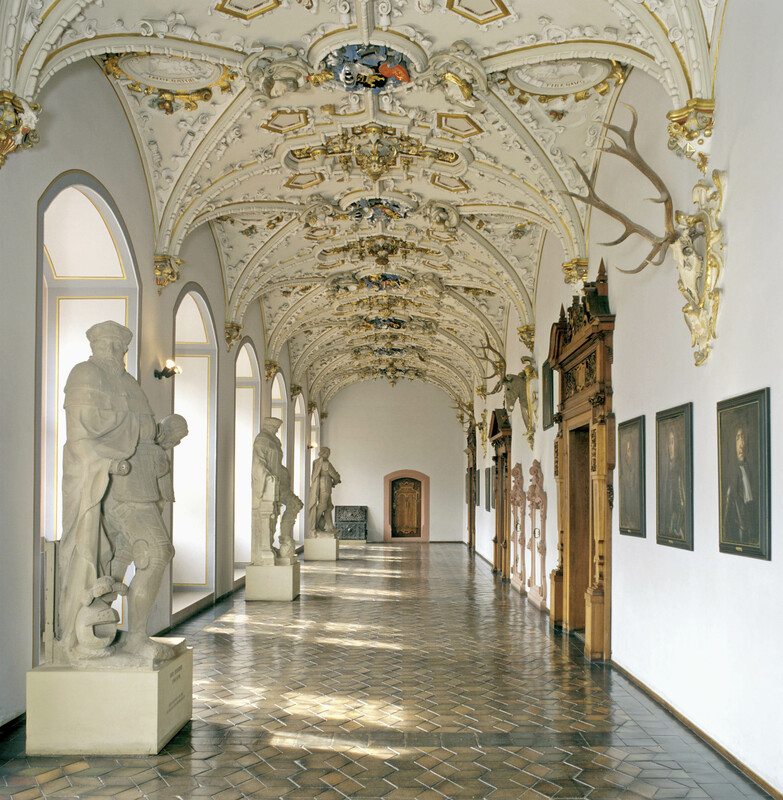 In case of ANY questions, please do not hesitate to contact Margit Rödder.